The founders of the United States built a system of checks and balances to ensure that no single branch of government could become too powerful – a system that has indeed withstood the test of time. Inspired by the simplicity of this model, we thought it would be a great feature for a cryptocurrency stablecoin. The cryptocurrencies go hand-in-hand with decentralization. One of the tenants that Bitcoin is a decentralized network of peers to keep the “political” and operational power of the blockchain spread between all the users of the network. Transaction validation happens in a way that distributes trust around the network, with no single entity holding the power to usurp that trust. When working with tokenized assets, such as precious metals, those assets are stored in a central location with a single custodian. This is the opposite of decentralization. So how do you establish decentralized trust when a large component of the model is centralized? 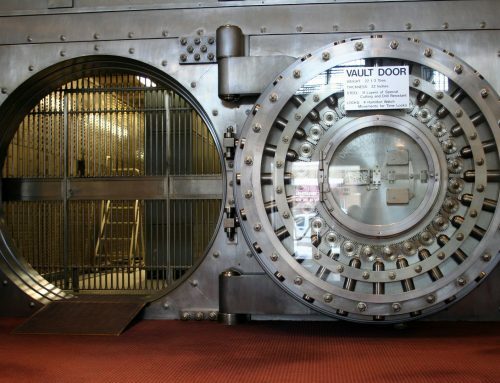 If we try to decentralize the asset holdings by spreading them across several vaults, a token holder’s metal would still be at one or more central locations. But what if we add a system of checks and balances? This mechanism is relied upon by multi-signature (“multisig”) wallets, requiring multiple entities to sign off on an action before it can be committed. This is exactly what we did for LD2. The LD2 smart contract creator assigns roles of Issuer, Depository, and Auditor on the LD2 smart contract, using each entity’s wallet address. 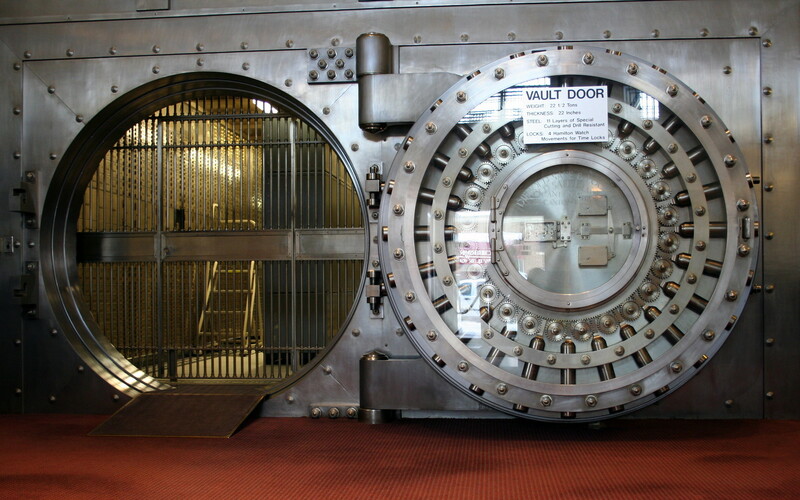 The Issuer purchases and deposits precious metals with the Depository. The Depository verifies the deposit amount on the LD2 smart contract. The Issuer and Depository agree to have the deposits independently verified by the Auditor. The Auditor examines the contents of the vault and publicly releases their examination results by certifying the amount on the LD2 smart contract. Then and only then can the Issuer issue tokens (e.g. digital warehouse receipts). The Issuer can then offer the tokens for sale. Ongoing examinations by the Auditor provide the assurance transparency necessary to maintain the trust of the token holders. At any time, the token holders can redeem their precious metals directly from the Depository, again, with complete transparency. The only one with authority to redeem a token is the token holder themselves. When it comes to establishing trust in a decentralized currency having centralized asset storage, the tried and true model of separation of powers is a great way to get it done. While some aspects of centralization must remain, it is both possible and necessary to provide a transparent framework in which entities can safely conduct transactions. That’s yet another way LD2 is becoming a trusted name in cryptocurrency.